So, it’s been a while since I have made any blog posts. I have had a bad run of illness over 12 months and haven’t been up to much DIYing lately. 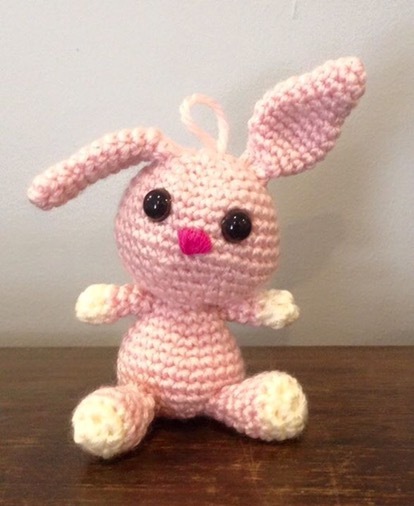 On the positive side – through the haze of medication side effects I have discovered a love of crochet and it has helped get me through. I wanted the share this with you in the hope that it may help others. I would highly recommend anyone suffering physical or mental illness to give crochet a try. My mother taught me to crochet a blanket nearly 20 years ago, but I never actually finished it and could not remember how to crochet. 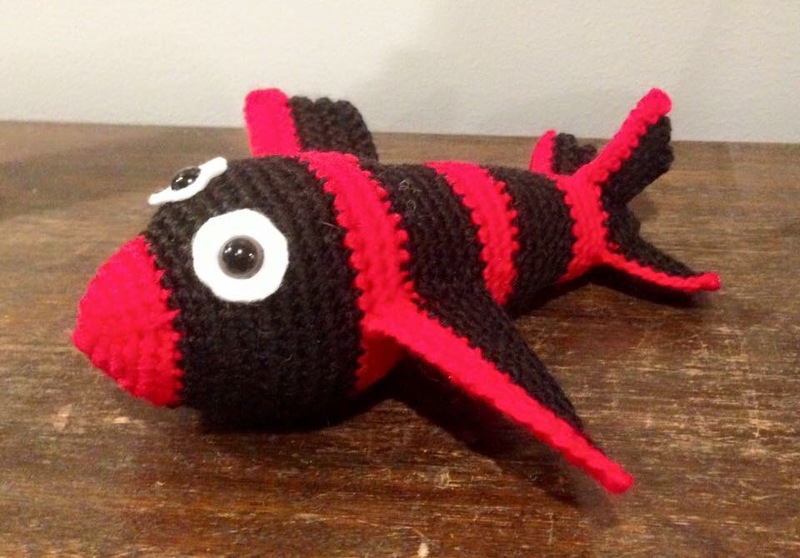 Designing Amigurumi (crochet toys) as gifts seemed more interesting to me than making clothes or blankets. 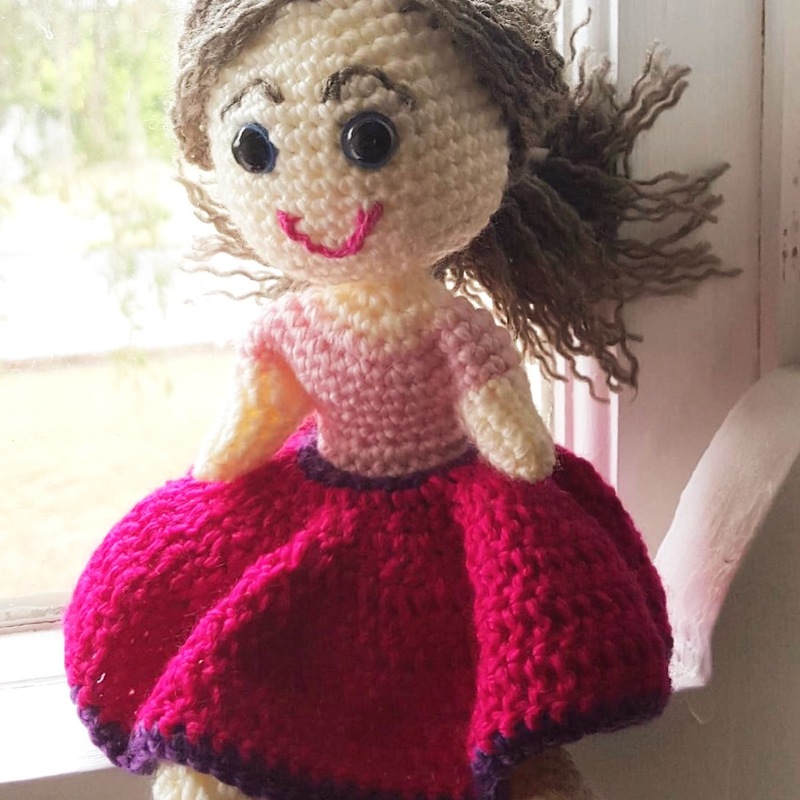 YouTube videos can help with the basics, and it is possible to find some free crochet patterns on the Internet or download pdf crochet patterns available for purchase on Etsy. I will be posting some free tutorials and patterns soon – possibly my first video tutorials. Some of the more time consuming patterns will be listed for sale on Etsy. Personally I prefer to make the pattern up as I go along. The gallery below shows some of my patterns work out better than others, but overall my I think my designs are improving over time. 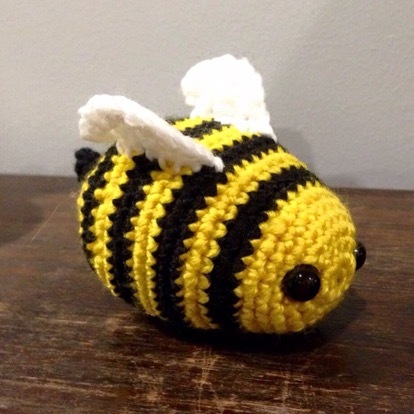 Buzzy Bee was my first made up amigurumi. Unfortunately I didn’t write down the pattern. This football themed plane was custom made for a friend. 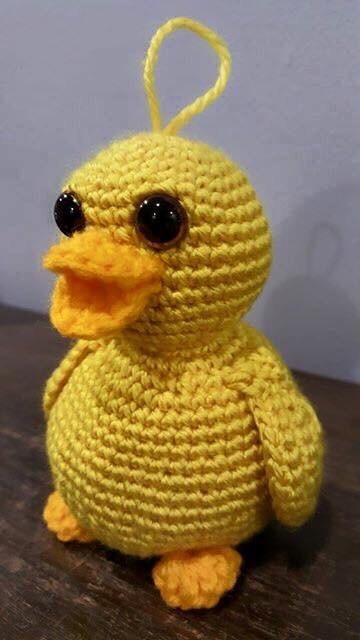 This little duck was my an Easter themed make. He is a lot cuter in person. Easter Bunny went to my neice as a friend for a larger toy bunny. It also taught me how difficult embroidery can be! This young lady was a gift to another niece. 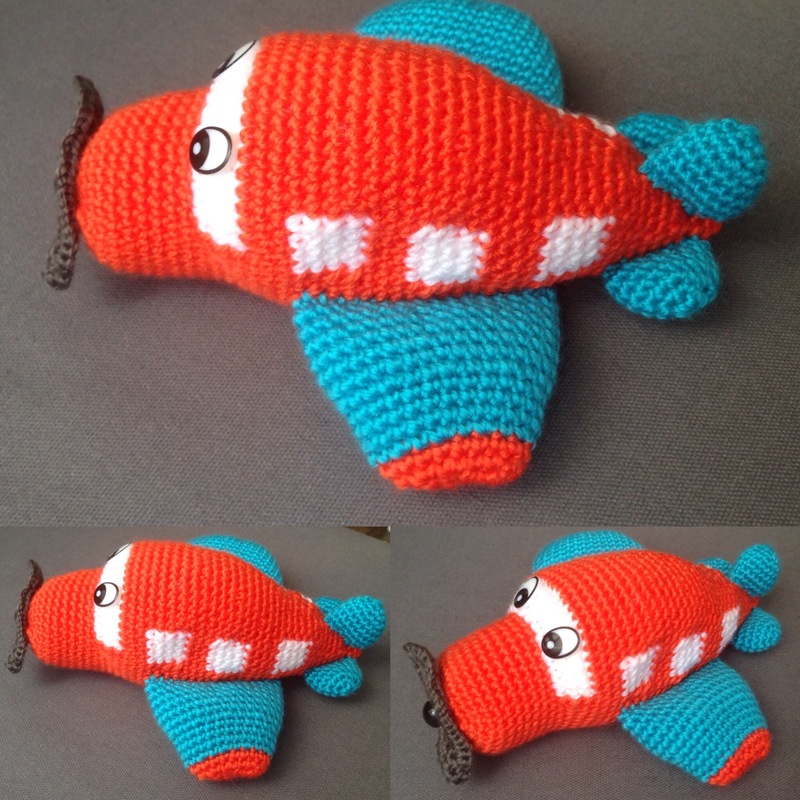 The plane was originally going to be a car and intended for my nephew. It ended up being pulled apart a number of times and didn’t get finished in time for Christmas. 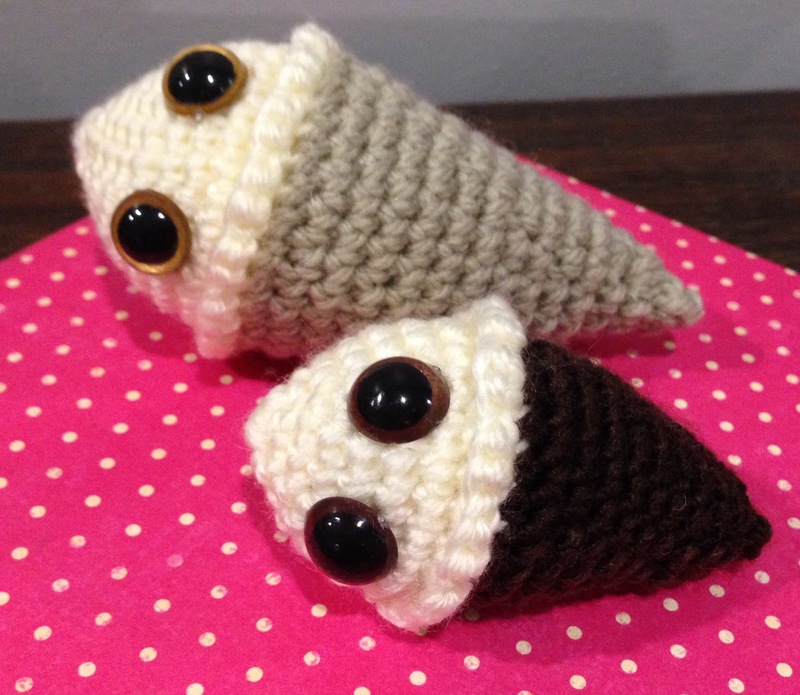 These icecreams have rattles inside. The pattern is yet to be published. 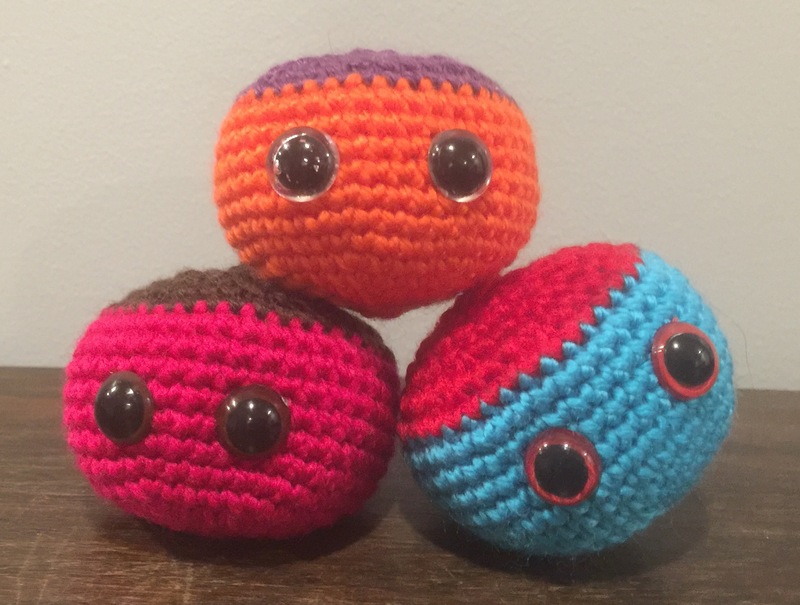 The beginners amigurumi pattern for these rattle balls will be published as a free tutorial soon. They are quite fun to make and only take 3 hours. 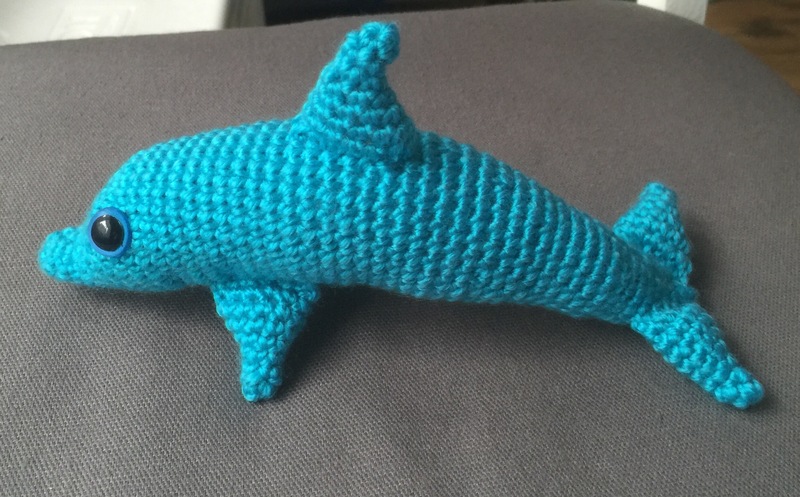 The dolphin was a request from my eldest niece. I am editing the pattern then posting it for sale on Etsy.